The True Story of a Thunderbird Medicine Woman. 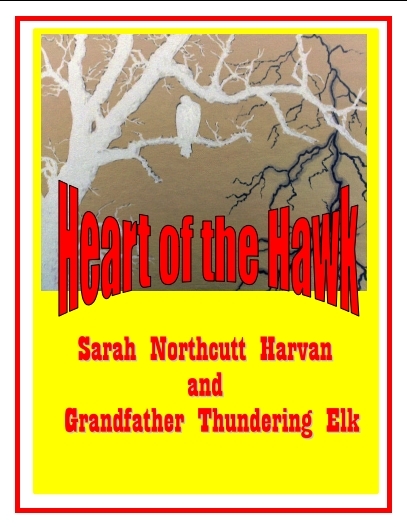 It is the story of Grandfather, Little Hawk and Desert Wolf. It is a true story of romantic passion, drama,adventure, learning, and mystery. It is a story for all ages. has the ability to heal..."